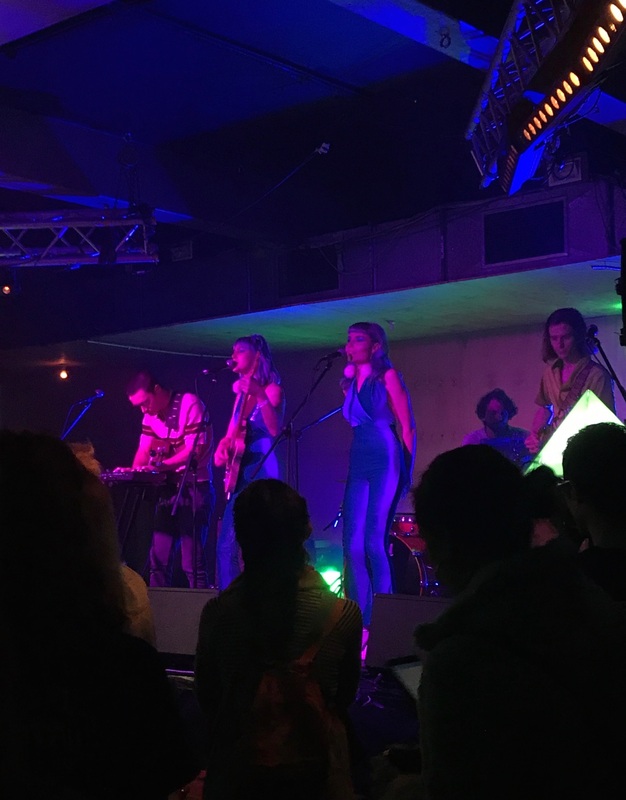 The Music SA team was fortunate enough to attend this years BIGSOUND Music Conference held from 5th – 9th September in Fortitude Valley, Brisbane. 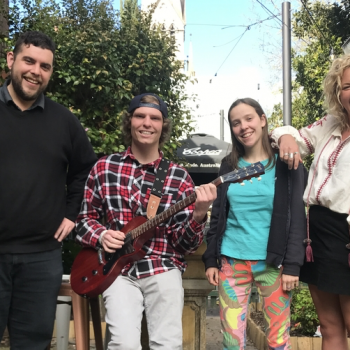 Certificate IV student and future Bedrock Sounds Presents event organiser Tamlyn Neck shares with us her experiences heading to Australia’s biggest live music showcase and industry conference. With a line-up boasting over 150 of Australia’s freshest artists and 160 odd music industry figures across 18 venues over 4 days & 4 nights, it was without question that I would attend this year’s BIGSOUND festival & conference. After hearing rave reviews from past Music SA alumni students who had attended, I knew it would be a worthwhile experience that could help me gain valuable industry knowledge to build my own music events business and brand. Not only would this festival give me the opportunity to network with a range of music professionals from all over Australia, but it would also expose me to the latest musicians about to make it big across a variety of genres and have the best time while doing so. 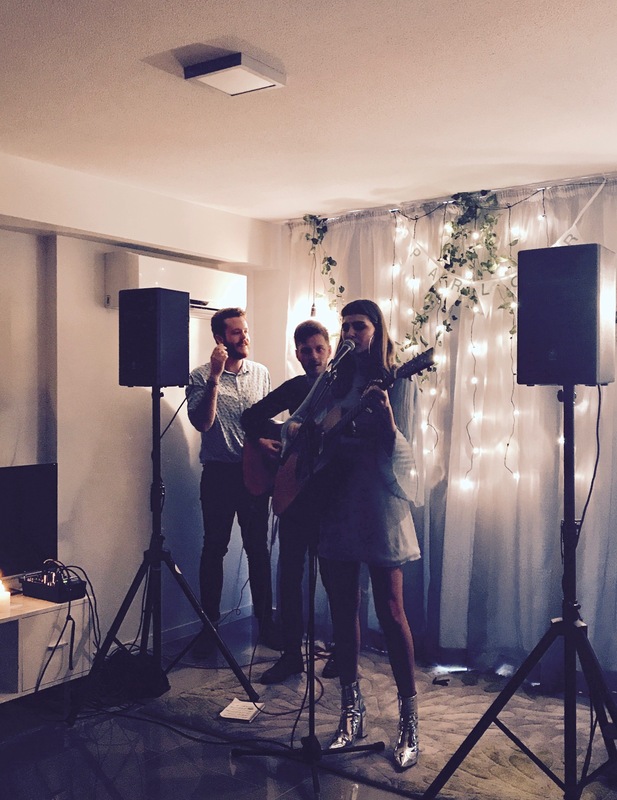 1# A secret hotel room party hosted by Parlour featuring the incredibly gorgeous, Clea and complimentary mimosas. 2# Triple J Unearthed stage at Oh Hello with the deliciously raw vocals of Ruby Fields and my new favourites, Nice Biscuit. 3# Cattleyard Showcase in Ric’s Backyard with the up and coming, Tia Gostelow and the biggest babes I’ve ever seen behind a mixing desk, DJs 60cents. 4# Sydney based six piece and earnest country folk Andy Golledge rocking out at the Empire Hotel and Confidence Man cutting the best of shapes at a packed out 256 Wickham. 5# West Thebarton and Horror My Friend showcasing the rich talent coming out of South Australia and putting a strong footprint on the current Oz rock scene and compelling electro/dance group, Kardajala Kirrdarra (Sandhill Women) from the NT. Honourable mentions also go to my long-time favourites who I was stoked to see again, Total Giovanni and The Harpoons. 1# An empowering talk by Uncle Archie Roach and Nancy Bates of The Archie Roach Foundation exploring healing through music and across communities. 2# An entertaining segment with Client Liaison’s Monte Morgan and Harvey Miller and Red Bull Athlete, Courtney Atkinson discussing the parallels between artists and athletes when it comes to performing. 3# The ridiculously cool music supervisor, Mary Ramos interviewed by Triple J’s Zan Rowe about her roles working on some of the most significant movie soundtracks of the last 20 years including her work with Quentin Tarantino on the likes of Pulp Fiction, The Hateful Eight and Django Unchained. Unreal. Whilst I felt incredibly excited about attending BIGSOUND and stoked to be amongst leading industry figures, there were moments where I felt completely overwhelmed by how much was going on. 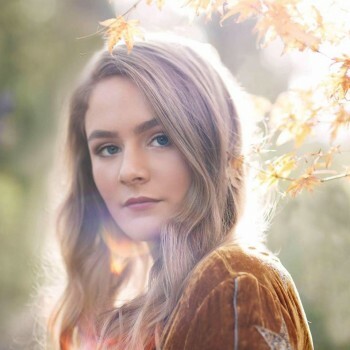 Despite usually enjoying social situations and meeting new people, networking in a professional playground proved to be a really difficult thing for me and my anxiety kicked in big time. I started questioning my music experience and business agenda. Was I prepared enough? Who am I? What is Bedrock? What do I want to achieve? Having a strong South Australian music contingent who were super supportive put me at ease completely. Needless to say, BIGSOUND delivered one hell of a time which has left me feeling in dire need of sleep, some cold ‘n’ flu tablets and a strong will to make delicious music things happen. 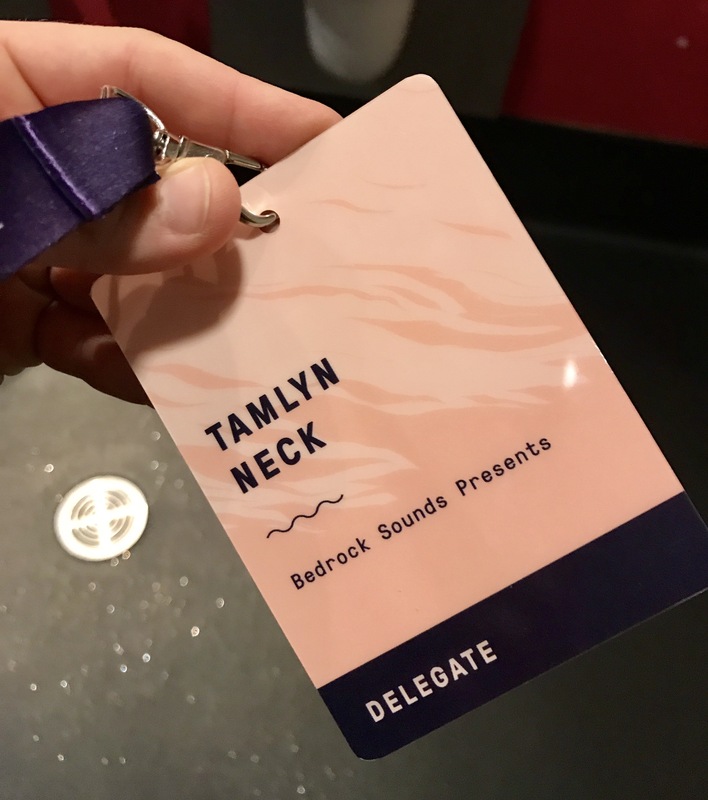 To follow Tamlyn’s ongoing adventures with Bedrock Sounds Presents you can follow her via Instagram here.